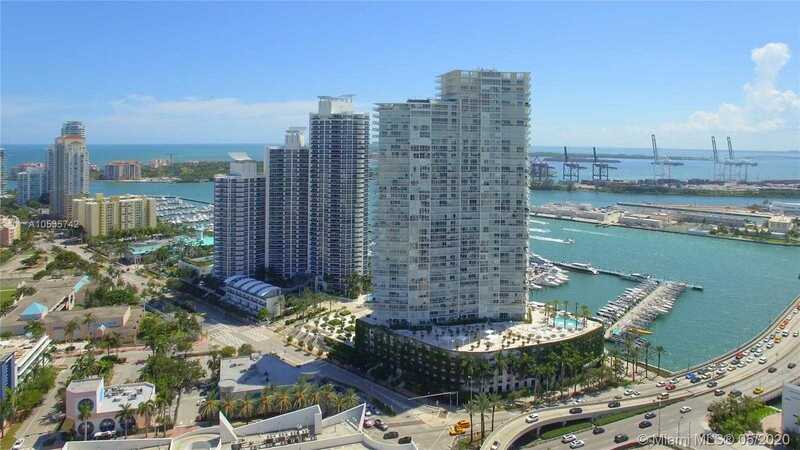 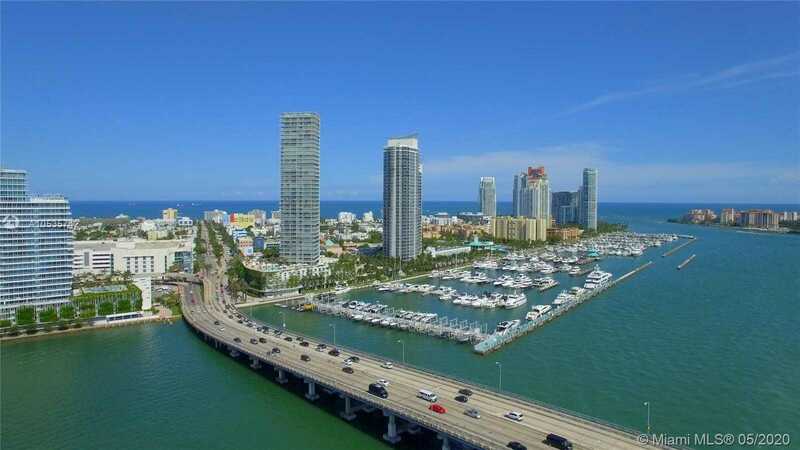 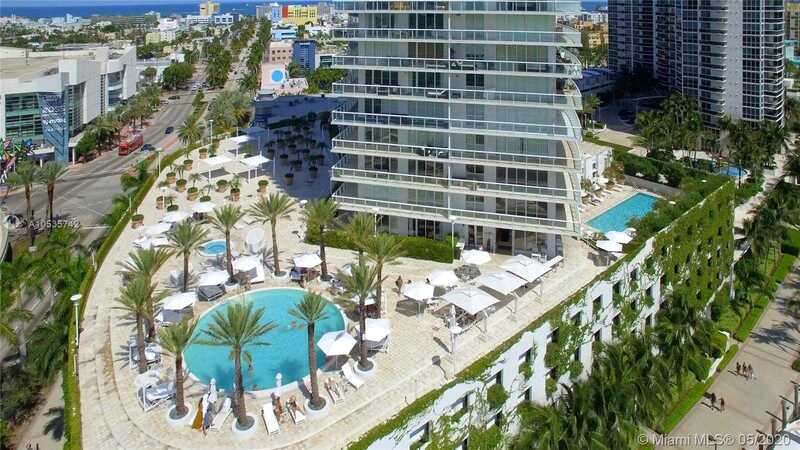 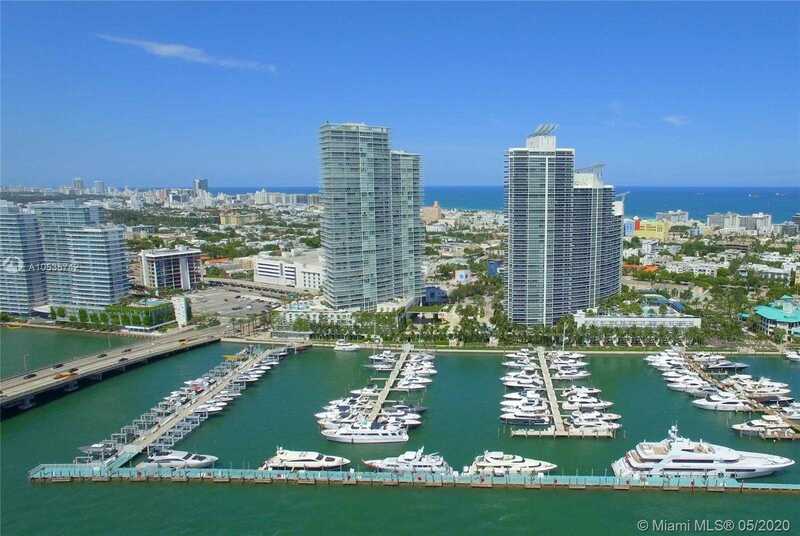 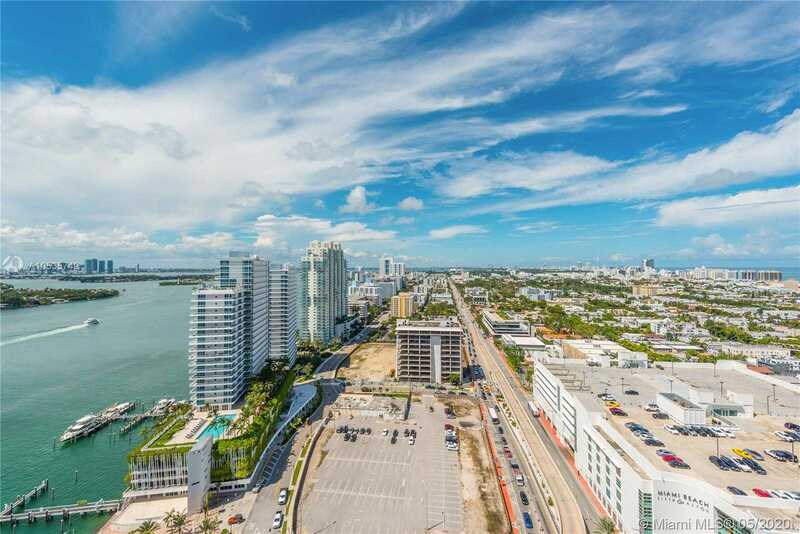 Detailed Description: Newly Renovated 2 Bedroom at Icon on South Beach with Ocean and City Views. 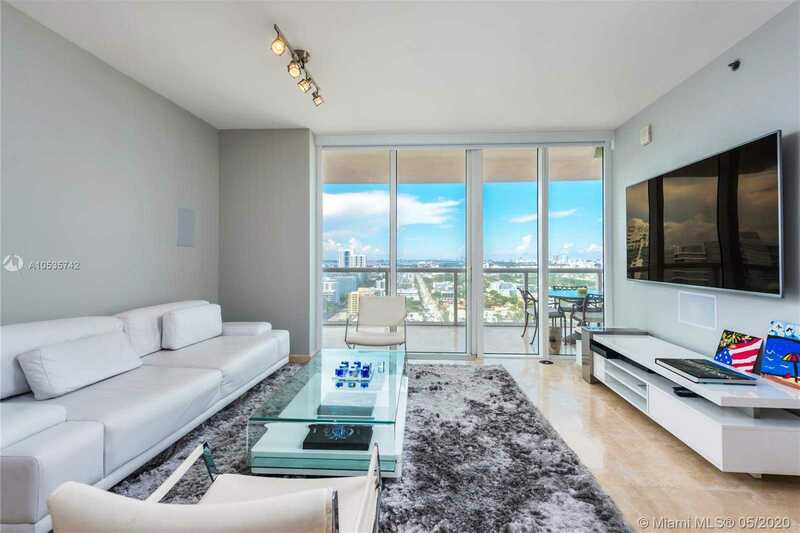 Highly desirable 06 line with split floor plan. 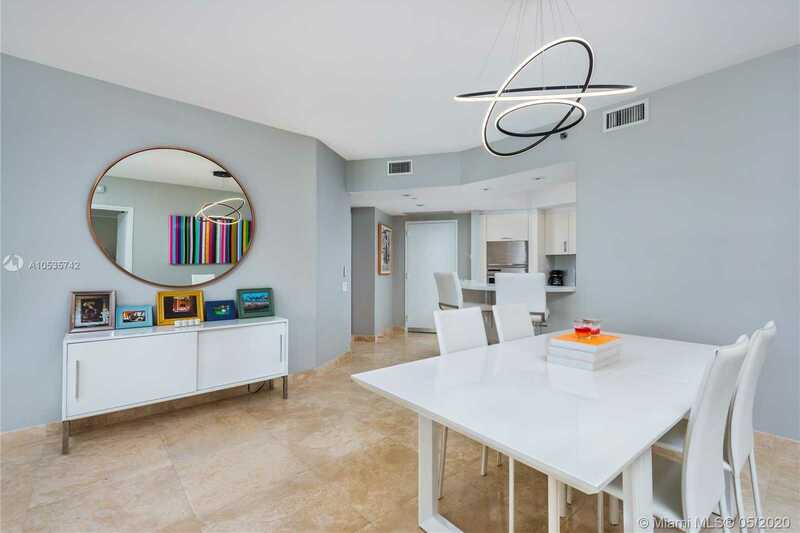 The apartment was renovated in late 2017 with new bathrooms, Hans Grohe fixtures, Quartz Countertops and New Porcelon floors. 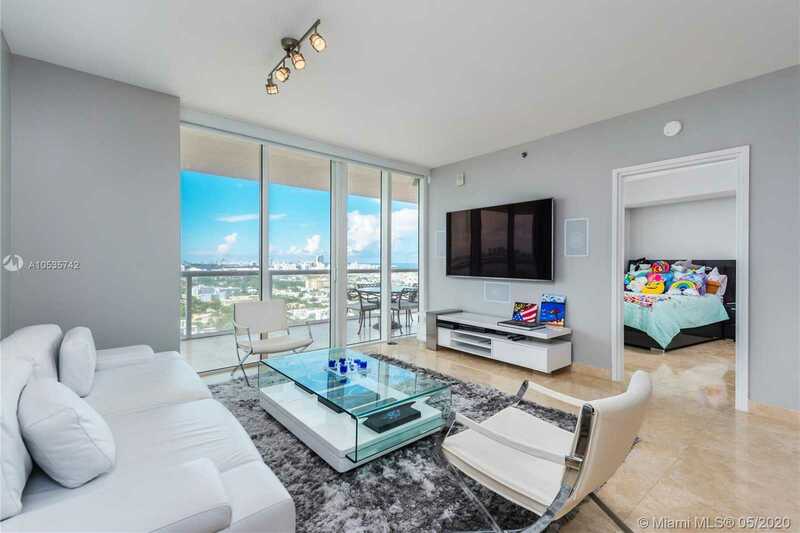 Tenant Occupied paying $6k / month. 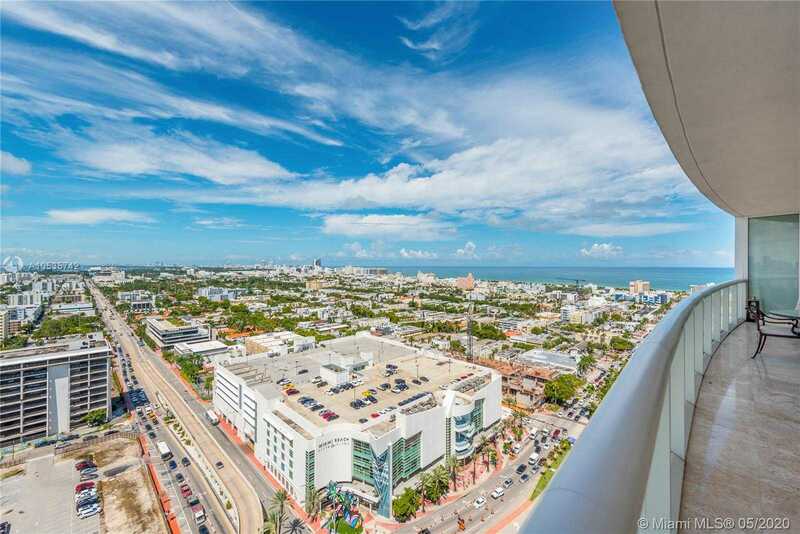 Detailed Description Newly Renovated 2 Bedroom at Icon on South Beach with Ocean and City Views. 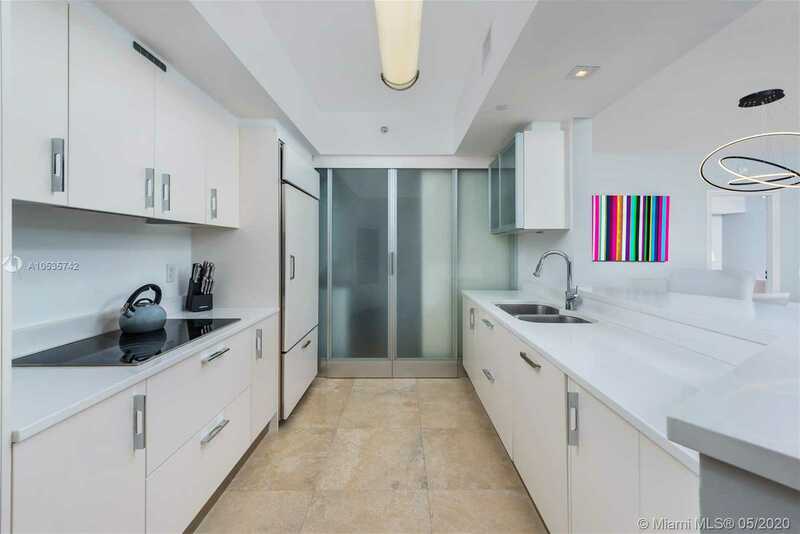 Highly desirable 06 line with split floor plan. 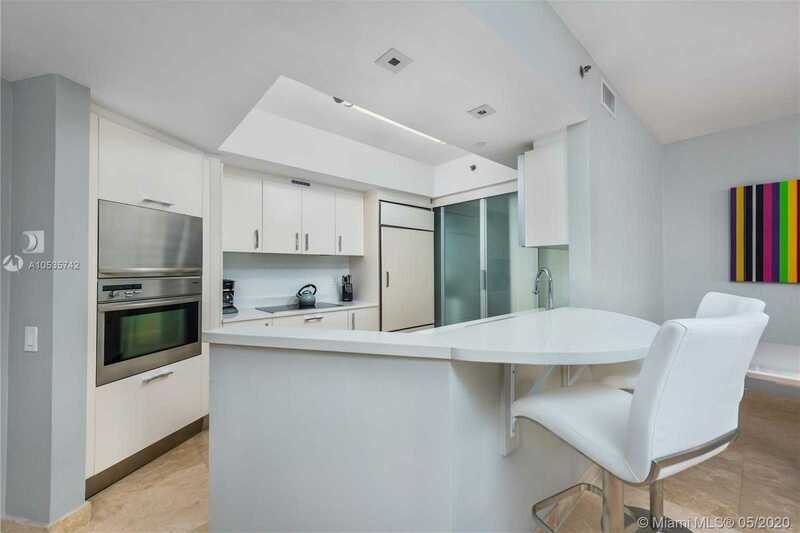 The apartment was renovated in late 2017 with new bathrooms, Hans Grohe fixtures, Quartz Countertops and New Porcelon floors. 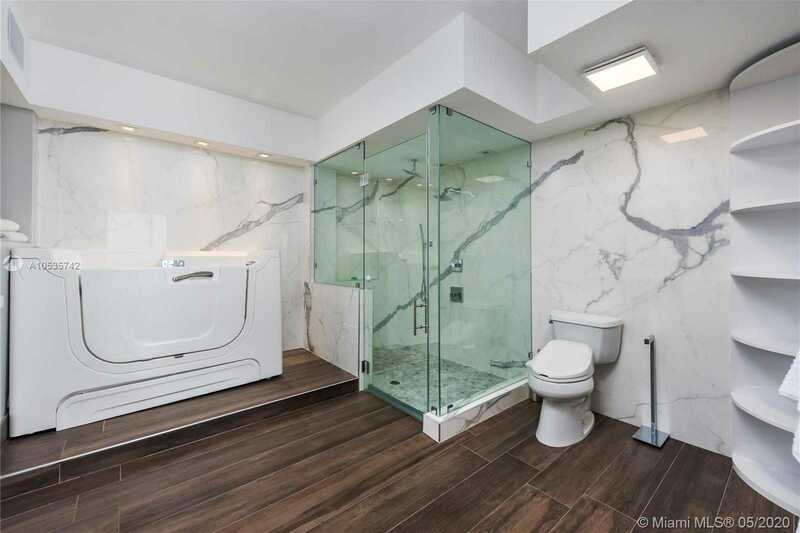 Tenant Occupied paying $6k / month. 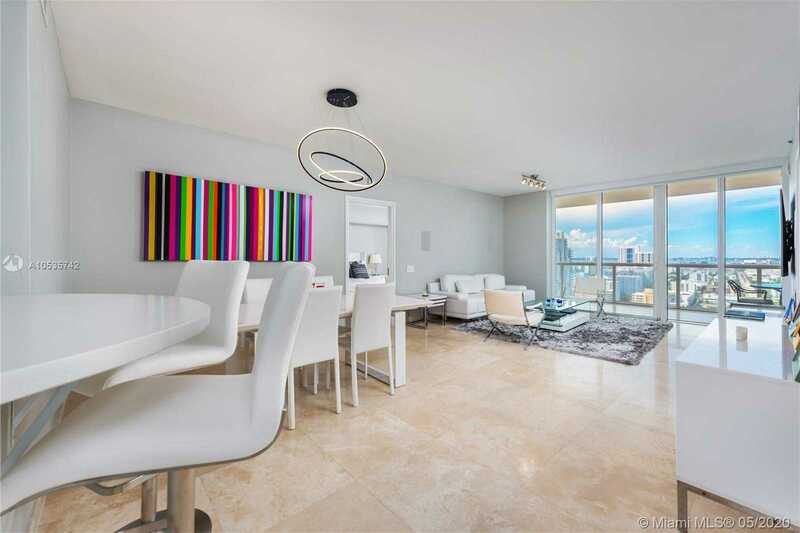 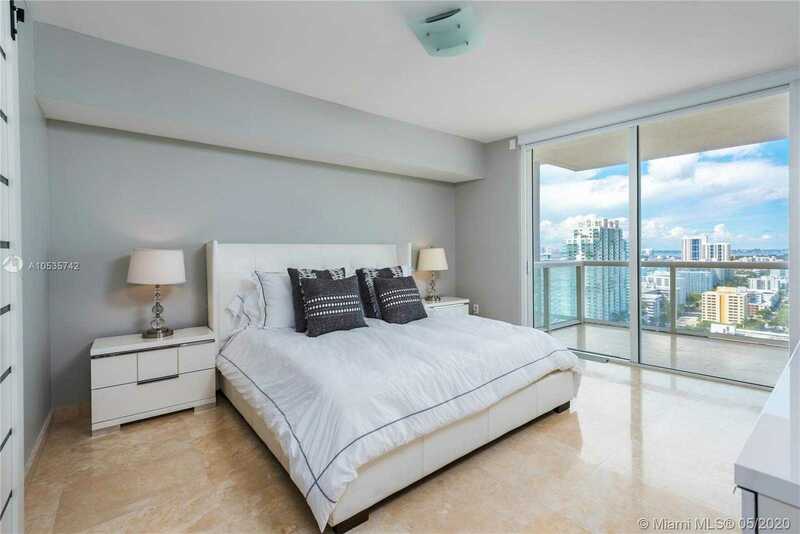 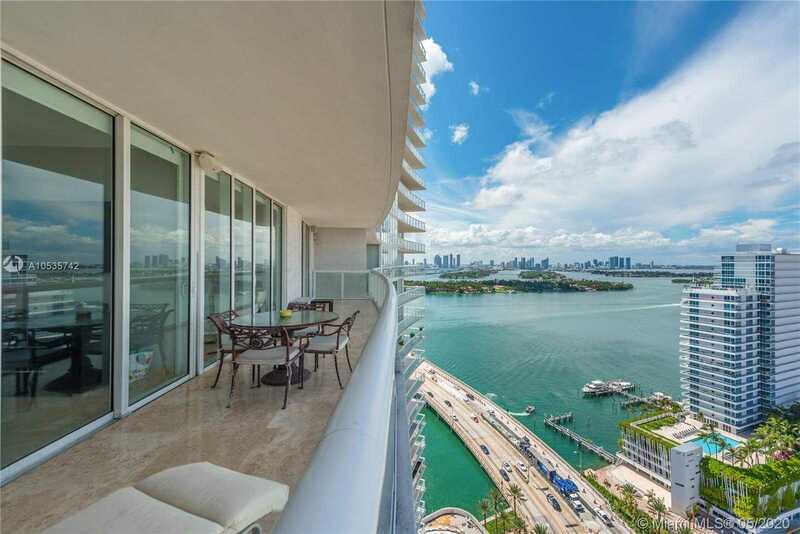 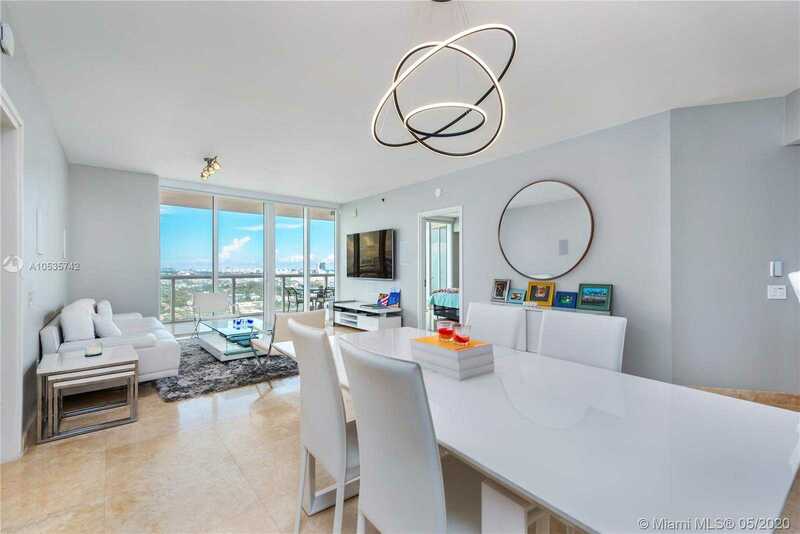 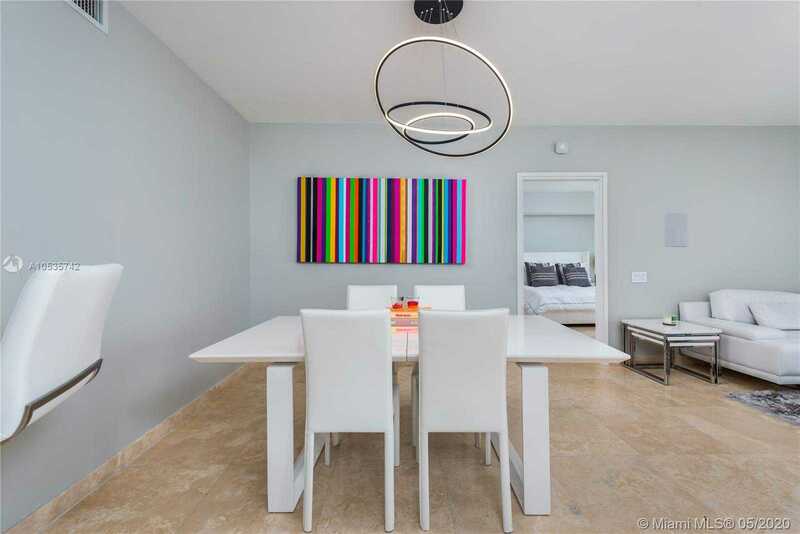 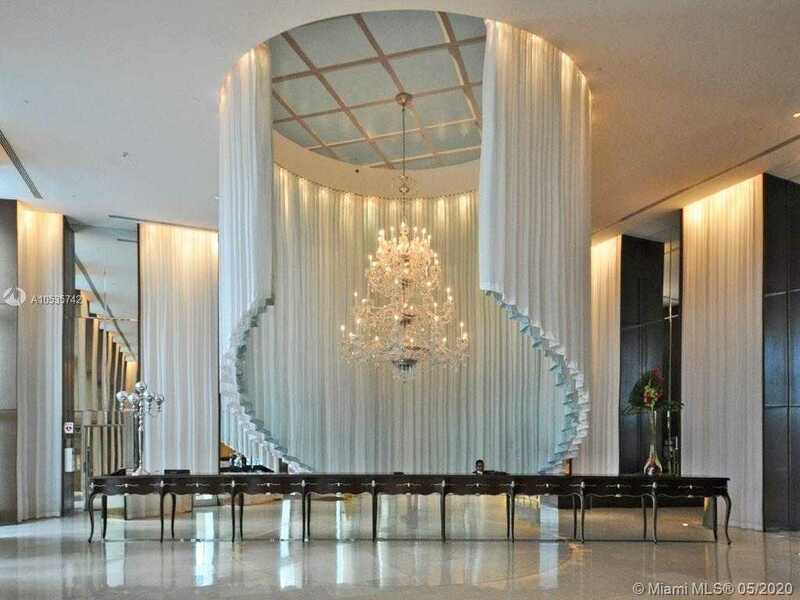 Remarks Fully Renovated 2 bedroom at Phillipe Stark’s Icon in South Beach. 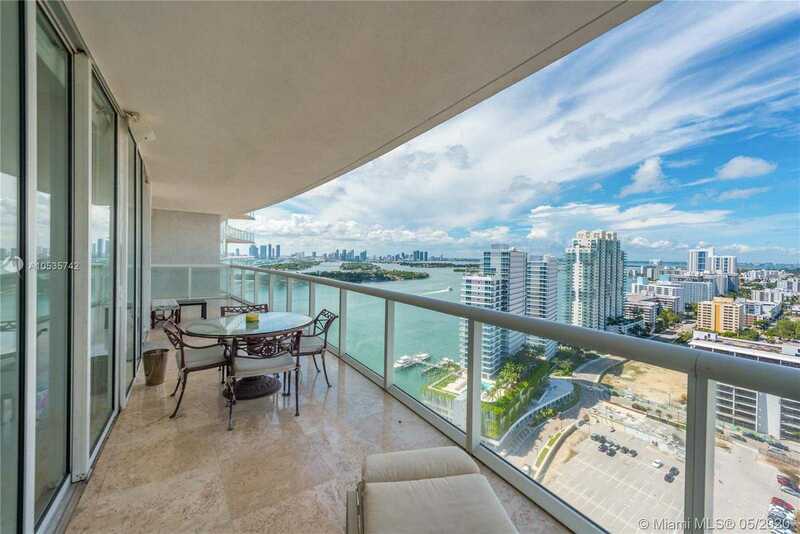 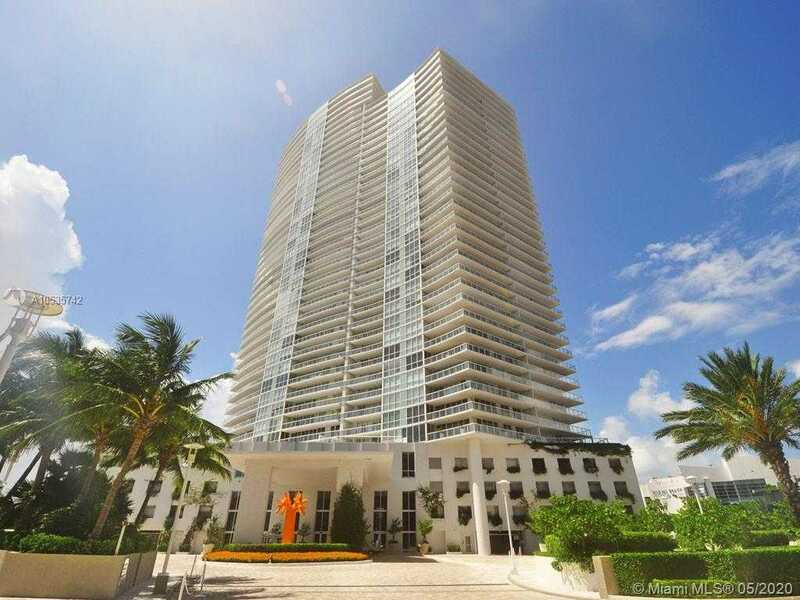 Desirable 06 Line on the 26th Floor with split bedroom lay out and Ocean Views.